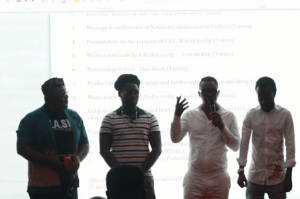 The Ghana Association of Songwriters (GAS), will soon clamp down on the use of vulgar lyrical content contained in music churned out in the country. This was revealed by Emmanuel Barnes, President of GAS at the launch and inauguration of new executives of the Association in Accra. According to Emmanuel Barnes said it is important to place premium on the kind of content that musicians produce. “Recently, we have had bad songs than good songs, and sometimes I look at the future and ask what the kids coming up would say about us so with GAS, we are going to make sure we curb all these things. I think this is the time to make a change.”He said. 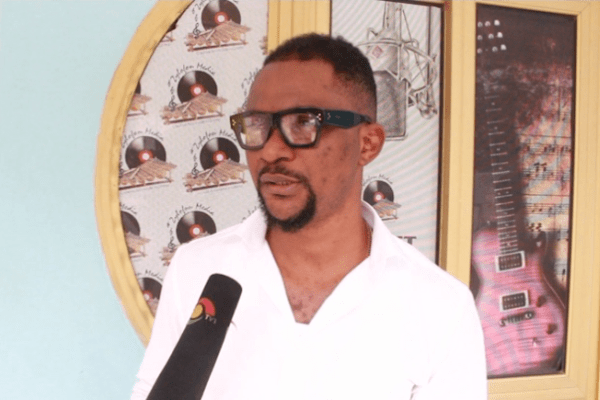 Barnes, who is also music producer, re-emphasised that the Association would sanitize the airwaves and ensure that music put out there is devoid of vulgar language. “I understand the need for clean songs because I believe music impacts on the people’s mind a lot. It either corrupts or elevates, entertains and educates.” He stated. The Ghana Association of Songwriters is a cooperative effort by individual songwriters in Ghana. It helps increase royalty rates and educate members about the business of songwriting and lyrical content. Speaking at the launch, executive member of the Musicians Union of Ghana (MUSIGA), Daddy Bosco commended the leadership of the Association. He further pledged the Musicians Union’s support for the Association. “I want to assure the Ghana Association of Songwriters of our utmost support and collaboration. I invite everybody here to celebrate the leadership of Association,” he said. The launch of the GAS brought together major stakeholders in the entertainment industry.